Click Here for more information regarding pricing, availability or to schedule a tour. 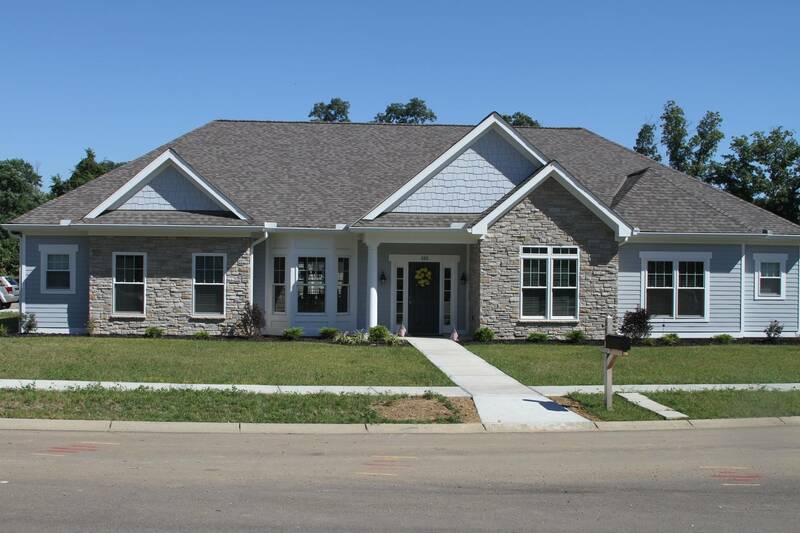 Angels Care Family Home provides our Residents with Family Style Assisted Living and Memory Care in newly constructed ADA designed residential homes who are cared for 24 hours a day by our specially trained staff of residential caregivers and nursing professionals. Angel's Care Family Home has created Cincinnati's first and only newly constructed Residential Care Homes for the Elderly. Our Loveland campus has three homes located at 688 Middleton Way Loveland Ohio 45140. Each home provides 24 hour care for our Residents who may have Alzheimer's or other form of Dementia or in need of round the clock care and supervision. Our homes contain numerous safety and design features which contribute to the fulfillment of our mission of family style living that we believe provide the best living experience for your loved one. Situated along State Route 32, this new development will consist of 2 homes with a total of 20 private suites with close proximity to the suburbs of Anderson Township, Indian Hill, Eastgate, Madeira, Mariemont, Newtown and Terrace Park.